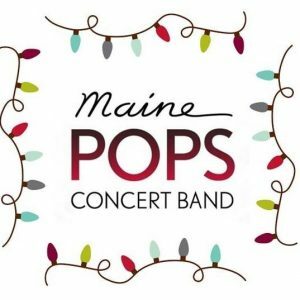 Join the Maine POPS at St. Luke’s Cathedral as we ring in the coming holiday season! This is a *FREE* benefit concert, with all donations going to help St. Luke’s with their ministry in the community. We encourage you to support this wonderful work generously. Suggested donations of $10 on the door, all graciously accepted!